After numerous refusals of Russia, the Ukrainian consul still managed to meet with the Crimean Tatar political prisoner. During the meeting of the Ukrainian Consul with the political prisoner Crimean Tatar Ruslan Zeytullaev, accused of organizing the cell of the organization Hizb ut-Tahrir banned in Russia, an FSB officer attempted to provoke him with anti-Ukrainian topics, the former political prisoner, Advisor to the Minister of Foreign Affairs Gennady Afanasyev, reported on Facebook. “After numerous refusals by the Russian side, the Consul still visited Ruslan Zeytullaev. The meeting was held in the presence of an FSB officer, who tried to touch on issues targeted against Ukraine. The Consul deterred this line of the FSB official’s behavior. Zeytullaev said that personal items confiscated from him during the search were not returned,” Afanasyev wrote. He also stated that the Consulate General of Ukraine forwarded a letter to the management of the remand center-1 in Rostov-on-Don, where Ruslan Zeytullayev is being held. A conversation held with the employee of the Main Directorate of the Federal Penitentiary Service of the Russian Federation in the Rostov region was reported as well. Reference: the North Caucasian Military District Court sentenced a figurant of the Hizb ut-Tahrir case Ruslan Zeytullayev to 12 years imprisonment. 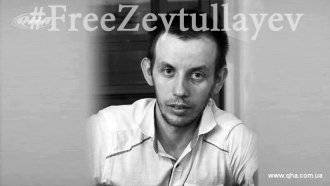 On April 4, Zeytullayev announced an indefinite hunger strike. He made a number of demands, among which – termination of the persecution against Crimean Tatars and suspension of politically motivated proceedings against them. After 21 days, he stopped the hunger strike at the request of the leaders of the Crimean Tatar people and due to deteriorating health. 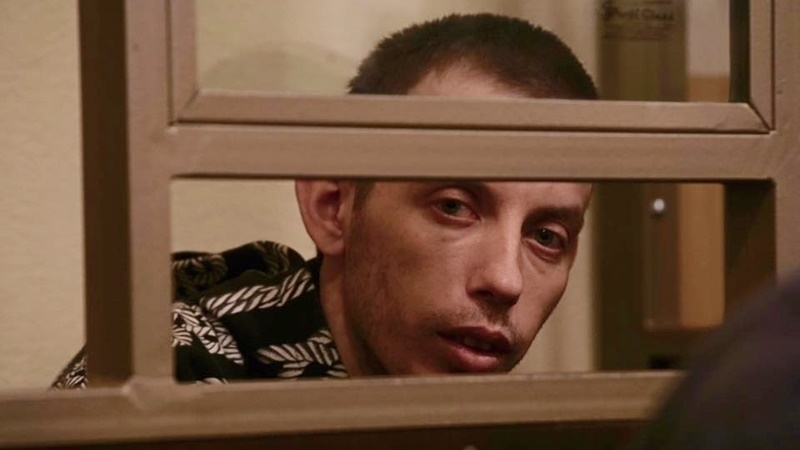 On May 16 it became known that the Russian Prosecutor's Office filed an appeal with the Supreme Court of the Russian Federation against the verdict to Ruslan Zeytullaev and demanded to increase his sentence term to 17 years. The same day, Ruslan Zeytullaev announced another indefinite hunger strike in protest against the verdict, as well as against repression of Crimean Tatars, Muslims and civil activists in the Crimea. However, on May 26, he stopped it, due to the intention to observe a Muslim holy fast of Ramadan.